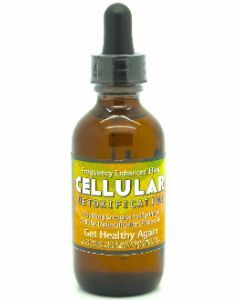 Cellular Detox Elixir may help Cells Improve their Ability to Detoxify, to eliminate any Toxins or Poisons Stored in them. 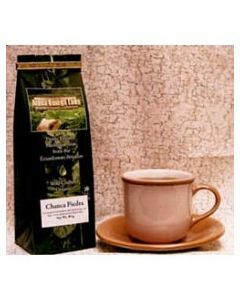 Chanca Piedra is a comprehensive Herbal and Botanical Medicine that dissolves Kidneys and Gallbladder Stones with a potent Cardiovascular properties. 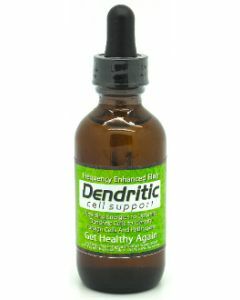 Dendritic Cell Support Elixir carries instructions to the body in the form of energetic frequencies that tell the body to optimize the function of dendritic cells to identify foreign non-self cells and pathogens. 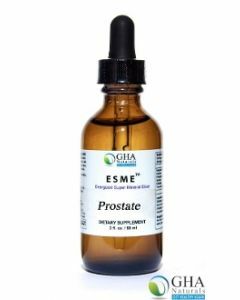 ESME Prostate is a Natural and Alternative Treatment for Prostate Issues. ESME-A Elixir is powerful Elixir providing billions of stable, charged molecules programmed to Support Cellular Healing, helping you to reclaim the perfect health and vitality that is your birthright. 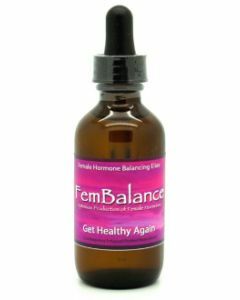 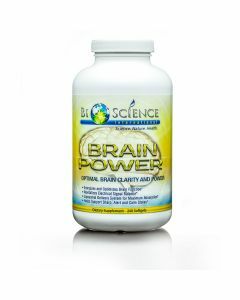 FemBalance is a General Purpose Elixir for all Women experiencing Hormonal issues including Low Libido. 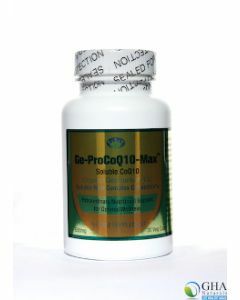 GeProCo-Q10: This is the new standard in CoQ10 supplementation. 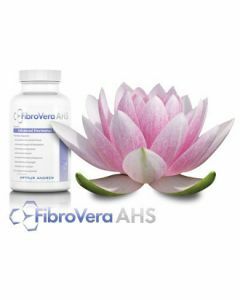 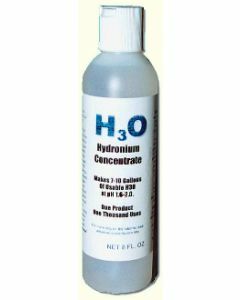 The solubility and absorbability of CoQ10 in GeProCo-Q10 is increased by the addition of esters, making it much more bioavailable.